Al Gore has always struck me as being pompous and condescending. 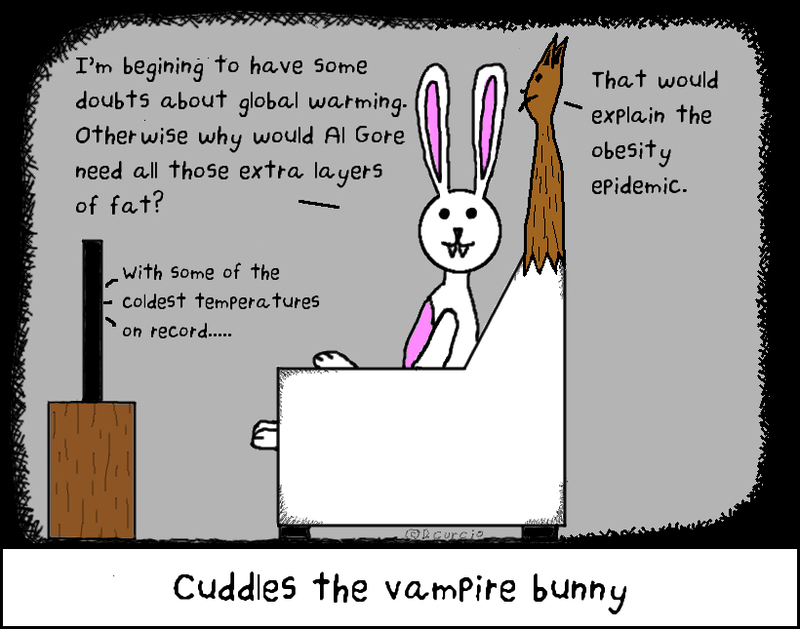 You’d think if he really was convinced of global warming he wouldn’t be putting on layers of fat like a bear preparing for hibernation. Just saying.